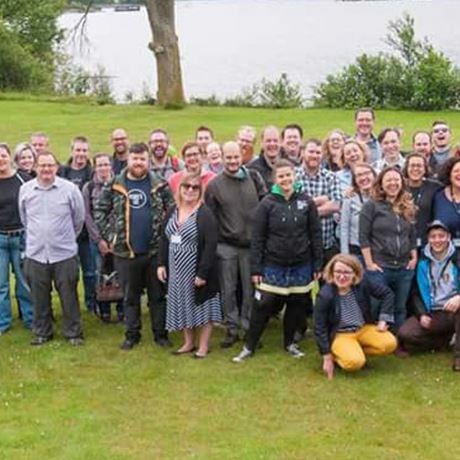 Now in its fifth year, Dramboree is an annual gathering of whisky lovers – run by whisky lovers – in the Scottish Highlands. 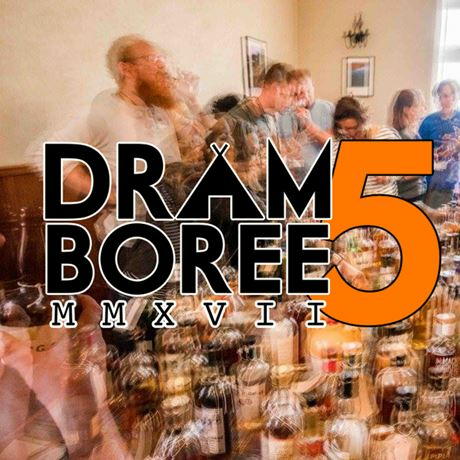 Dramboree is the weekend where whisky fans come together armed with a bottle, or two, that they want to try, or think will be interesting for other people to sample. 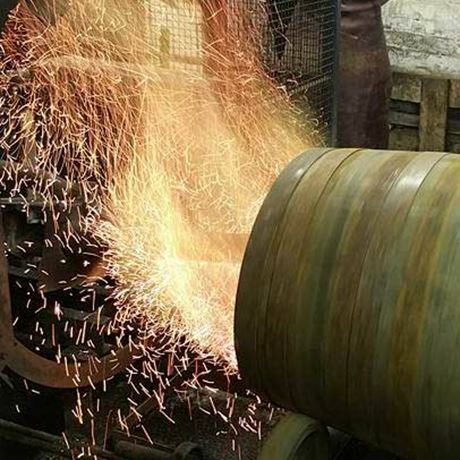 Cost includes all meals and dormitory-style accommodation, coach transfer from Edinburgh to the venue and back again, and to/from distillery visits.